BOTOX is a nonsurgical wrinkle treatment that is used by millions of people across the nation. Seattle cosmetic surgeon, Dr. Craig Jonov, offers BOTOX to both men and women to correct forehead lines, facial wrinkles and Crow’s feet. 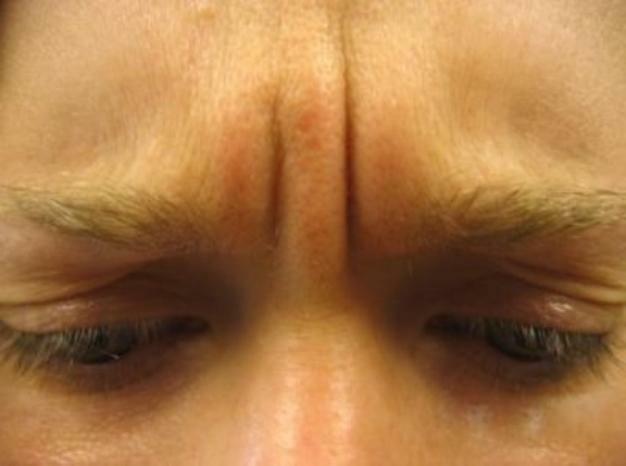 This 41-year-old patient desired to have BOTOX to diminish the “parenthesis” lines between her eyebrows. Also referred to as the “11’s”, these lines result after years of squinting. 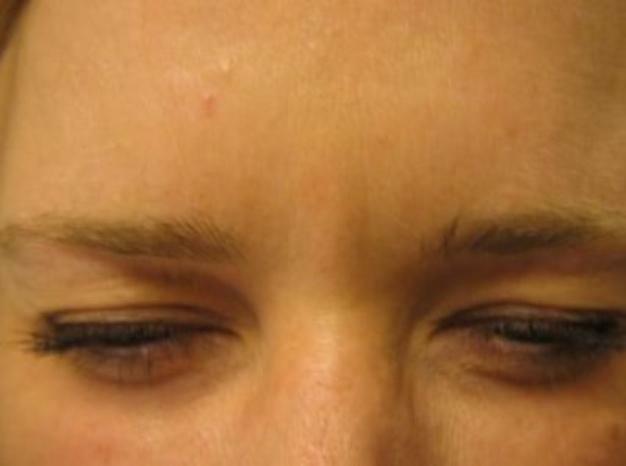 BOTOX relaxed the muscles under the skin, which softened the appearance on the surface. The before and after photos show how prominent the lines were before the injection, and how soft and smooth the skin appears after. This patient loves her new look and returns to our Lynnwood office regularly to maintain her beautiful results.